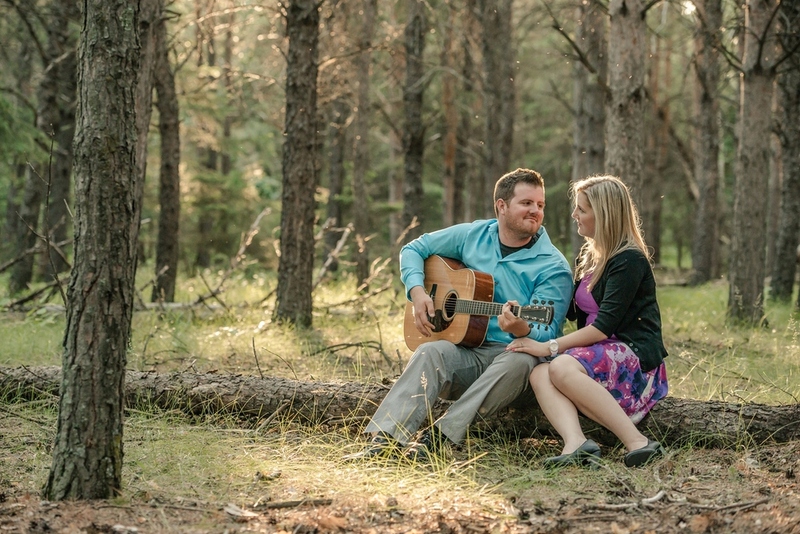 I have never had a beautiful serenade performed at an engagement session until Curtis took out his guitar and played a little ditty while his beautiful fiancé Shawna sang along. I believe it was "Black Bird" by the Beatles, what a classic. I knew when we first met, that Shawna and Curtis were going to be a blast and when they were open to any ideas, I thought Birds Hill Park offered a gorgeous backdrop for the engagement shoot. Here is a sneak peak of the fun with Shawna & Curtis..